Colchester and through East Anglia. Colchester and throughout East Anglia. Colchester and across East Anglia. uPVC Windows and Doors for Trade Customers in Lowestoft, Ipswich, Norwich, Great Yarmouth, Colchester and through East Anglia. Get Your Free Quote For Trade Windows & Doors in Suffolk, Norfolk and East Anglia. Anglia Trade Windows was established in 2010 and has gone from strength to strength. We supply our quality double glazing to companies in Lowestoft, Ipswich, Norwich, Great Yarmouth, Colchester and cover the whole of East Anglia. We have built a reputation of being one of the most efficient and cutting edge suppliers of windows and doors in the UK. Anglia Trade Windows provides trade companies across the UK with double glazing products of the highest quality. We aim to meet your every requirement and in doing so, offer you a simple and quick ordering process, competitive turn-over times and excellent customer service. We ensure that delivery times are met, so that you can be confident in dealing with your customers. We even offer affordable conservatory prices! Our experienced team will support you every step of the way, meeting your needs and enabling your business to extend its reputation. 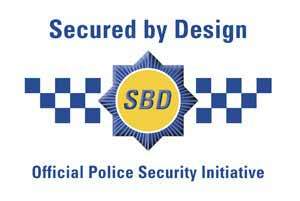 Our double glazing is incredibly secure - you can give your customers complete peace of mind for their Lowestoft home. 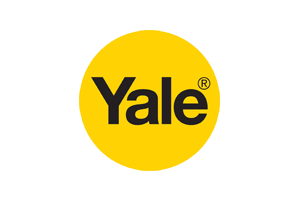 Our uPVC products are outfitted with state-of-the-art Yale locking systems, perfect for keeping East Anglia homes safe and sound. 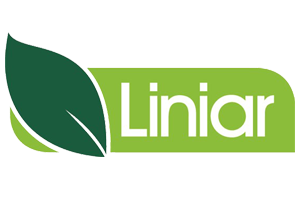 Using uPVC from Liniar, our uPVC products offer a multi-chambered design, specifically manufactured to keep your customer's homes warm all year round. With incredibly high energy ratings of A+14, our uPVC windows and doors are the perfect choice for your clients. High quality windows and doors for Trade. Log in to your unique account, specially for trade customers. 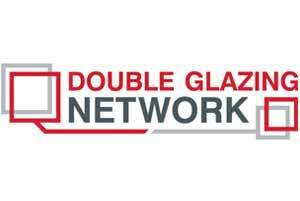 We offer exceptional double glazing to trade customers in Lowestoft, Norfolk and across East Anglia. Start your online quote using our simple quoting calculator, to see how much your windows and doors will cost! Our windows and doors are very competitively priced, giving you and your customers the best double glazing prices in Lowestoft, East Anglia. The external appearance and performance of the house are just as important as the interior. This is why we at Anglia Trade Frames provide a fabulous range of roofline products that keep homes looking attractive. 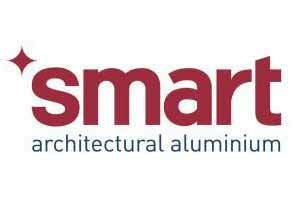 We offer high-quality fascias, soffits, cladding, and guttering for our trade customers. Fascias play an essential role in keeping the façade of any property looking neat and tidy. These run along the guttering and give the roofline a clean finish. We provide uPVC fascias that maintain their appearance and last for several years. Soffits play a valuable role in the ventilation of any property, reducing the risk of decay and moisture inside the house. We offer uPVC soffits ranging from plain, vented, and fluted to give your customers a better choice. With guttering, you can offer your customers a visually appealing system to drain off rainwater from the roof. These are available in contemporary as well as traditional styles, and in a range of colours. 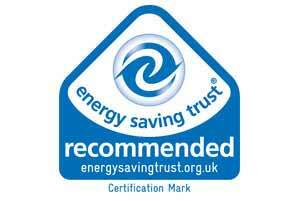 Our uPVC cladding proves to be a longer-lasting and better performing insulation than timber cladding. It is available in a selection of colours to match any property. What’s more, it is incredibly weather-resistant so doesn’t fade or get damaged by long-term exposure to the elements. Interested in adding a conservatory to your home or need your current one updated? Our professionals can help! We offer affordable conservatory prices and service that can’t be beat to clients throughout the Lowesoft and Norwich areas. For more information, contact us today!